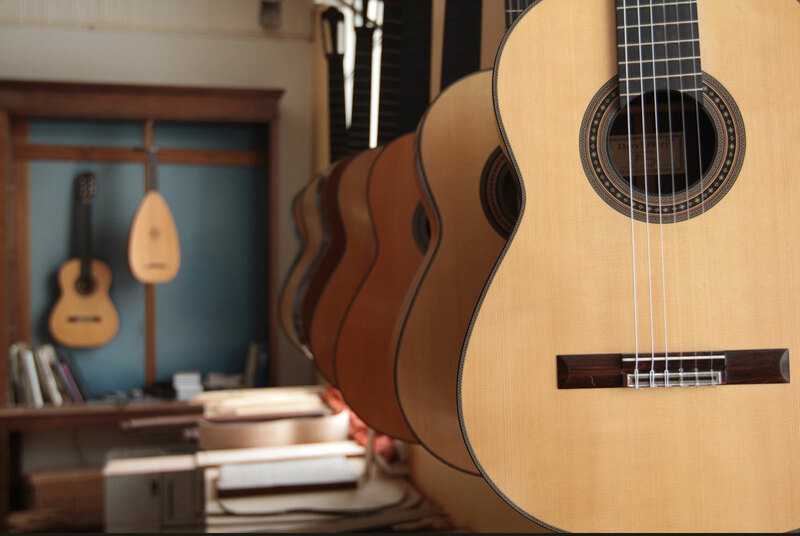 Perry guitars are the product of a deep commitment to make the most complete musical instrument possible. They are heard in many of the world’s concert halls in solo and chamber music performances. 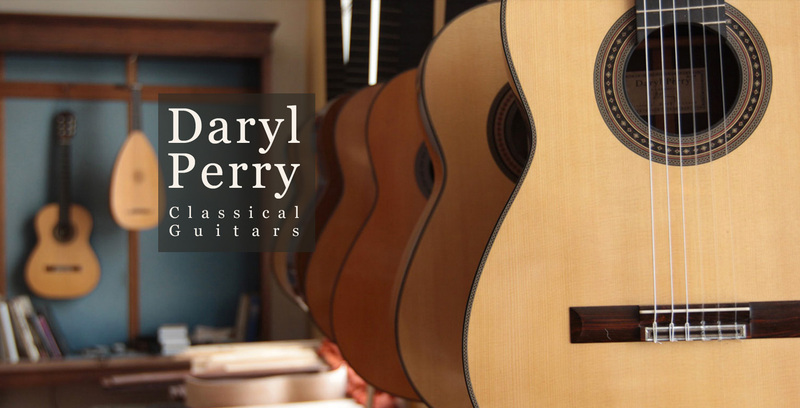 Perry guitars are made using only the finest materials: well aged spruce, rosewoods, maple, cedars, mahogany, and ebony. 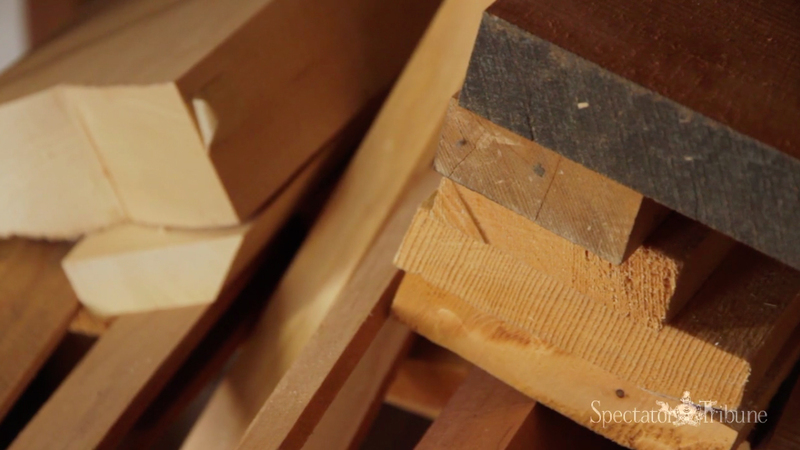 We work by hand using traditional methods to produce a limited number of instruments each year.